-Expert Tutors in advanced computational design: Introduction to Algorithmic design and methods. -Introduction to 3D Printing and prototyping at large scales. Exhibition in Dubai Design District and the opportunity to network with interested entities in the region. -Access to Innovation hub in Dubai Design District (In5 Design Fablab). -Expert Tutors in advanced computational design.Introduction to Algorithmic design and methodsAccess to In5 Fablab 3D printers, CNC machines, Laser Cutters. -Exhibition in Dubai Design District and the opportunity to network with like-minded entities in the region. 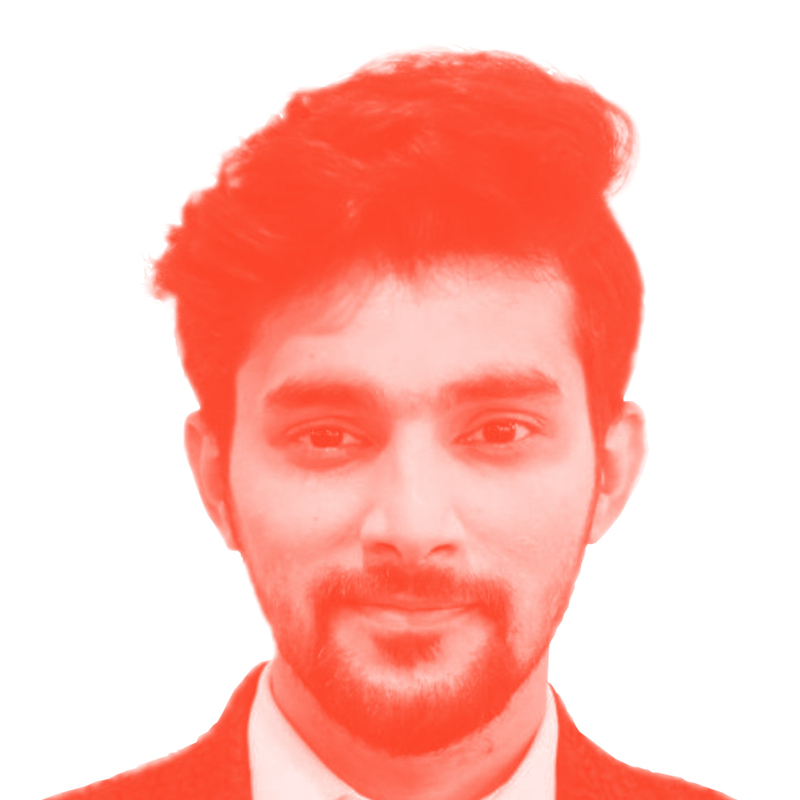 Is a Computational Designer, Entrepreneur and Researcher based in Dubai. 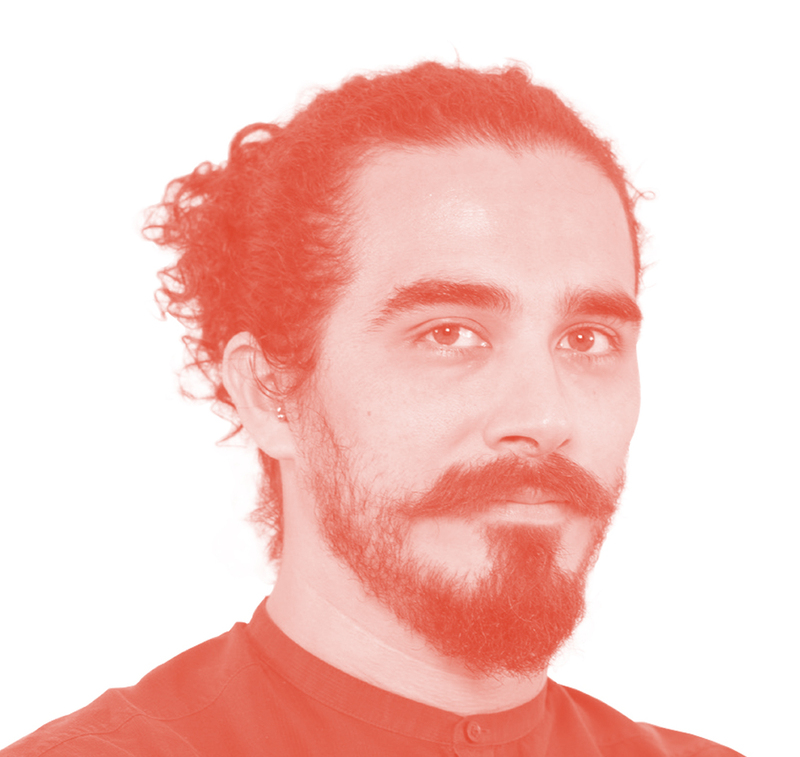 He is the Lead Architect and founder of MEAN* ‘Middle East Architectural Network’; an Innovative Architecture Practice, and the synergistic counterpart to MEAL* ‘Middle East Architecture Lab’; An Experimental Design Repository. The two symbiotic organizations are aimed at amalgamating material research with computational design solutions. He has gained professional experience in the Middle East and Asia as well as North America. 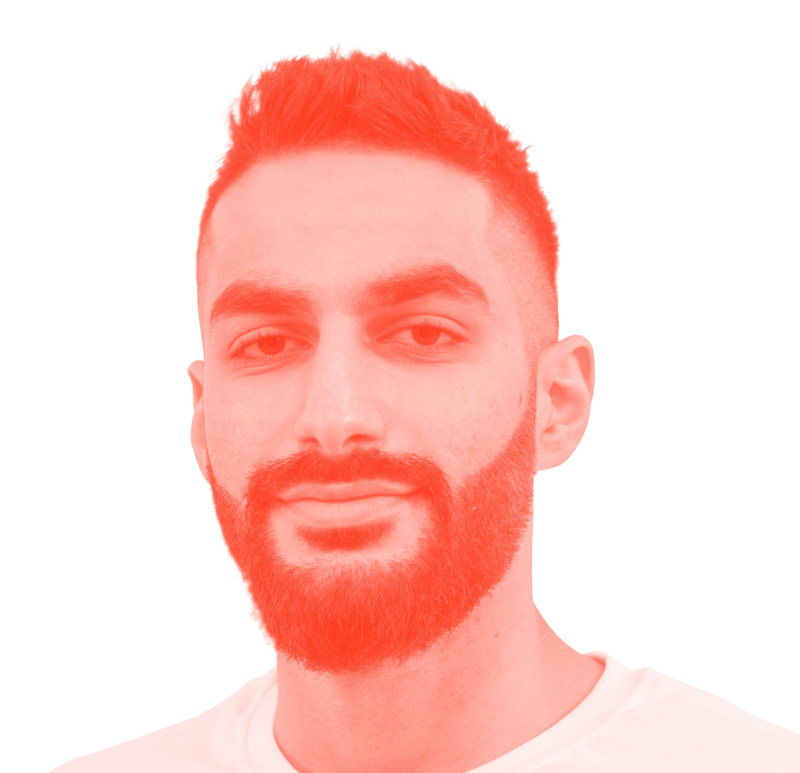 Riyad worked in New York and Hong Kong from 2012- 2017 at the intersection of academia and practice, on complex structures, facades and building technologies, with a focused interest in design that is at the nexus of technology, material research, and computation. Riyad earned his Master of Architecture (MArch, Distinction) at the Emergent Technologies & Design program at the AA School of Architecture in London. Riyad had been a program head at the AA Visiting School for over 5 years, with directorship and teaching experience in over 15 workshops. ‍Is a member of Co-de-iT as part of the design team for the Reefs project, a 3D printed reef system computationally designed for adaptation to marine environment. He taught in several international workshops about computational design strategies in Architecture and Product Design. His background in Engineering and Architecture drove him to explore the opportunities of computational design in combination with 3D printing technologies at different scales, from architecture to human body. In 2012 he co-founded MHOX, a generative design studio focused on the development of body extensions developing products such as customized masks, medical devices and fashion products. 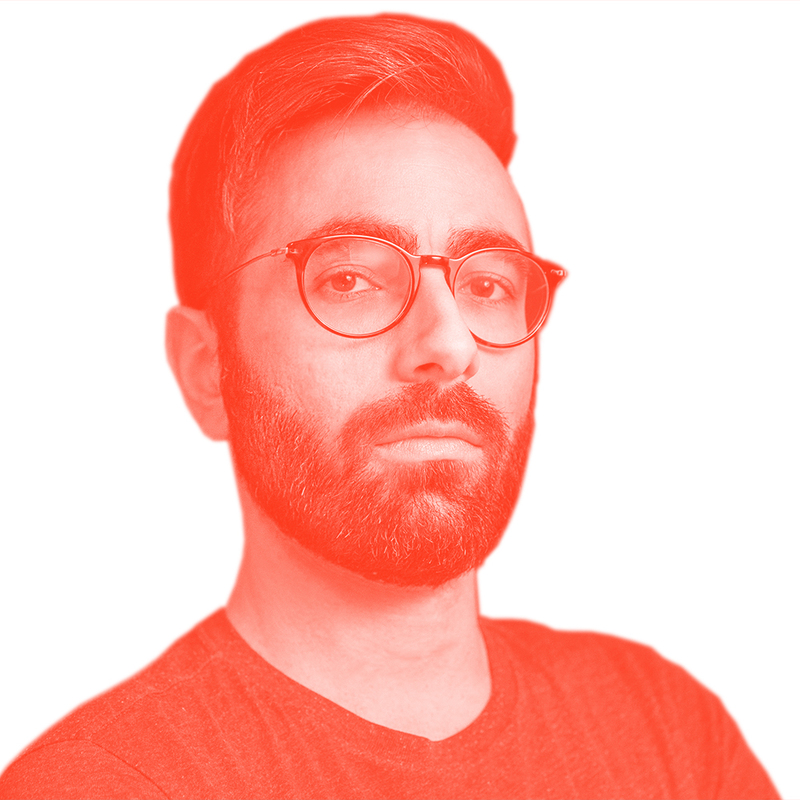 Since 2015 he is author and developer of Tissue, an open-source add-on for Blender with the aim to make some Computational Design workflows more easy and intuitive.He is currently Contract Professor at Accademia di Belle Arti di Bologna and at Istituto Marangoni (Milan), where he teaches digital design techniques for product design. 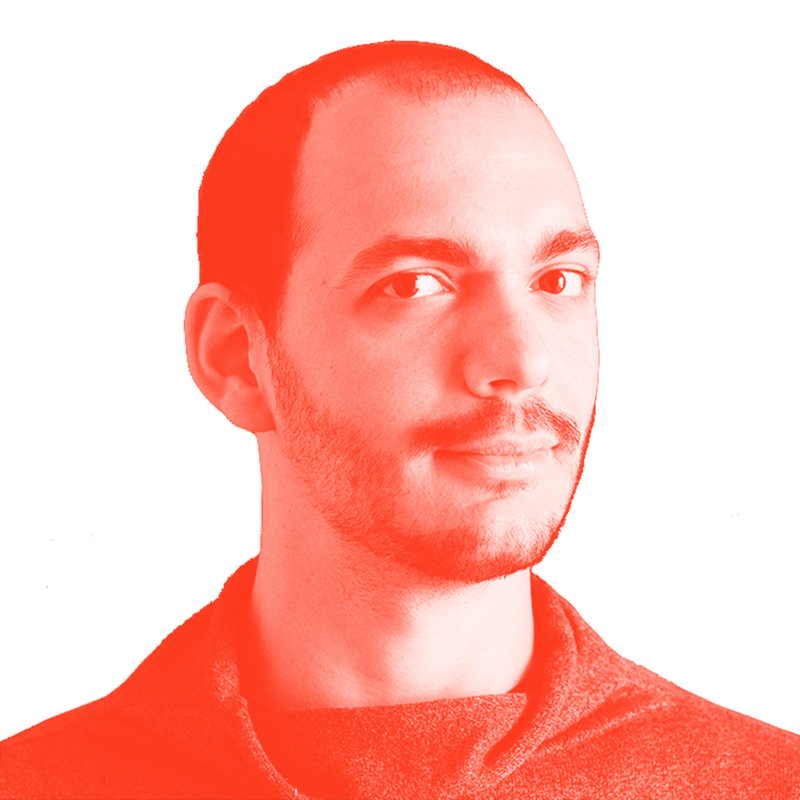 Dr. Roberto Naboni, is an experimental Architect and Assistant Professor in Computational Design and Digital Fabrication at the University of Southern Denmark (SDU) where he leads CREATE, the group for Computational Research in Emergent Architectural Technology. His research and practice are focused on evolving visionary architecture and design concepts with new material systems and advanced manufacturing. Author of Advanced Customization in Architectural Design and Construction (2015), he has built experimental architecture and presented his work in international conferences and exhibitions. Since 2014, he is founding co-director of ACTLAB at Politecnico di Milano. His collaborations have included international research centers and offices for architecture, such as ICD and ITKE Stuttgart, AA School, Politecnico di Milano, Skidmore Owings and Merrill, Enric Miralles & Benedetta Tagliabue Associates and Stefano Boeri Studio. Unit 1/ will be focus on two different aspects, both crucial for the success of the project. On one side the definition of an overall surface, representing the overall form of an object, based on form finding strategies in order to design an efficient structural system. The second half of the investigation will examine joinery details. 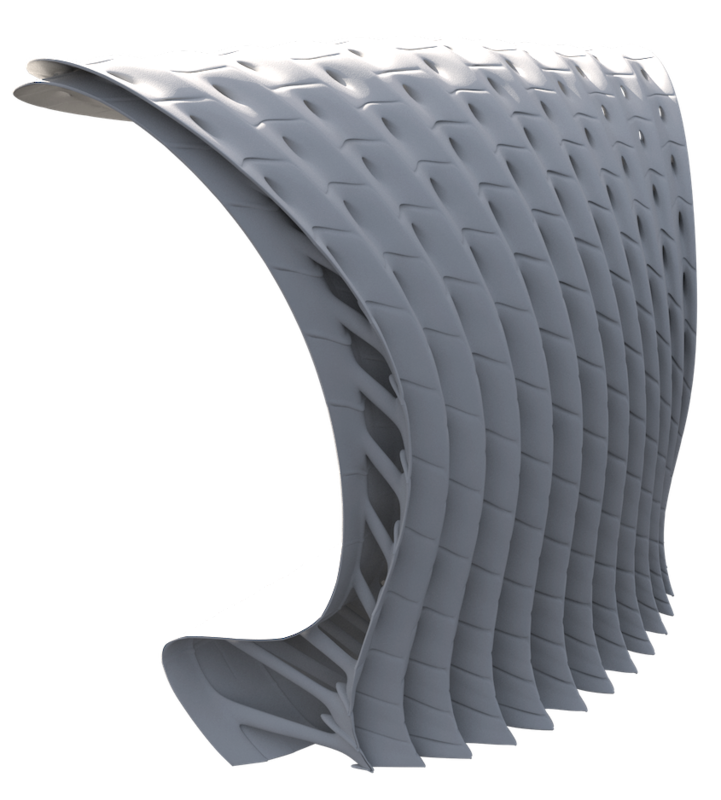 Different composition strategies will be prototyped, for the individual 3D printed components to be combined in order to reproduce the overall surface. The shape of each individual components should allow them to be efficiently combined, together with possible tensile elements according to the adopted form-finding strategy. Unit 2/ will explore novel architectural configurations arising from the combination of emergent logics of additive materialization with the use of computational tooling for the design and analysis of complex structures. 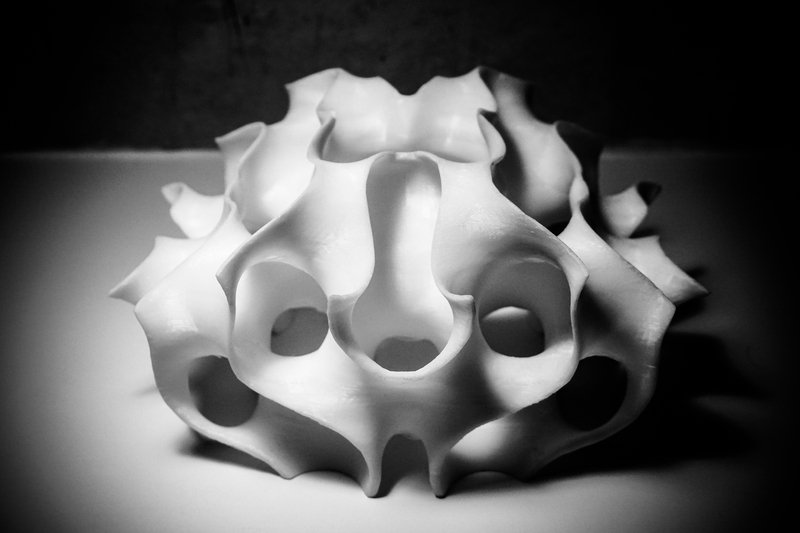 Participants will be involved in manifold design explorations around the concepts of structural form-finding, topology variations, high-res morphological characterization, and advanced joinery. 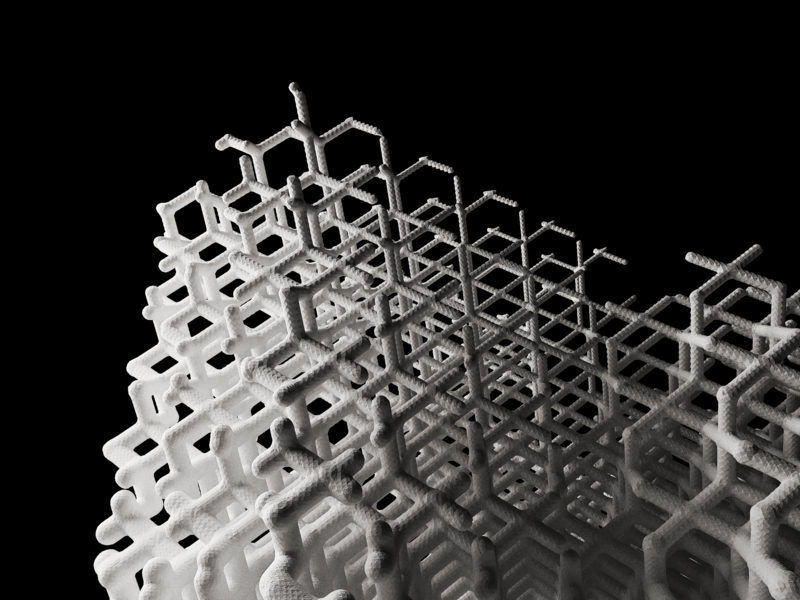 In this process, Additive Manufacturing will be employed as a systematic means of inquiry to test, observe, and refine design options iteratively, towards the definition of emergent and unseen stereotomic assemblies. //How do I choose a 'Unit' Team? Unit tutors will give a presentation once the workshop starts, you will get to know their approach in response to the brief, and you will have the choice of working with one tutor on a group project. //I am not an archtiect, designer, technologist or artist, can I still sign up? Yes. Applicants from all walks of life are welcome to the workshop. Your positive attitude, appetitie to learn, and your past experience will help us work as a team. //Do I need to know Rhino3D, Grashopper3D, Blender or Scripting to sign up? Absolutely not. Applicants with no prior knowledge of software can apply to the workshop. //Do I need a Windows PC/ Mac Laptop? Yes. Preferably, have the software above installed before you show up so that you can use your time to learn. Mac users are advised to run Bootcamp. //How long are the hours? We will work all days of the week, 10:00 am to 10:00 pm to ensure that you maximize your experience with this workshop and walk out of it with amazing work to include in your portfolio. //What if I can't be there all this time? Commiting the time is important to make sure you learn the most. However, if you have urgent commitments, please let us know! We can accomodate. //What is the schedule like ? 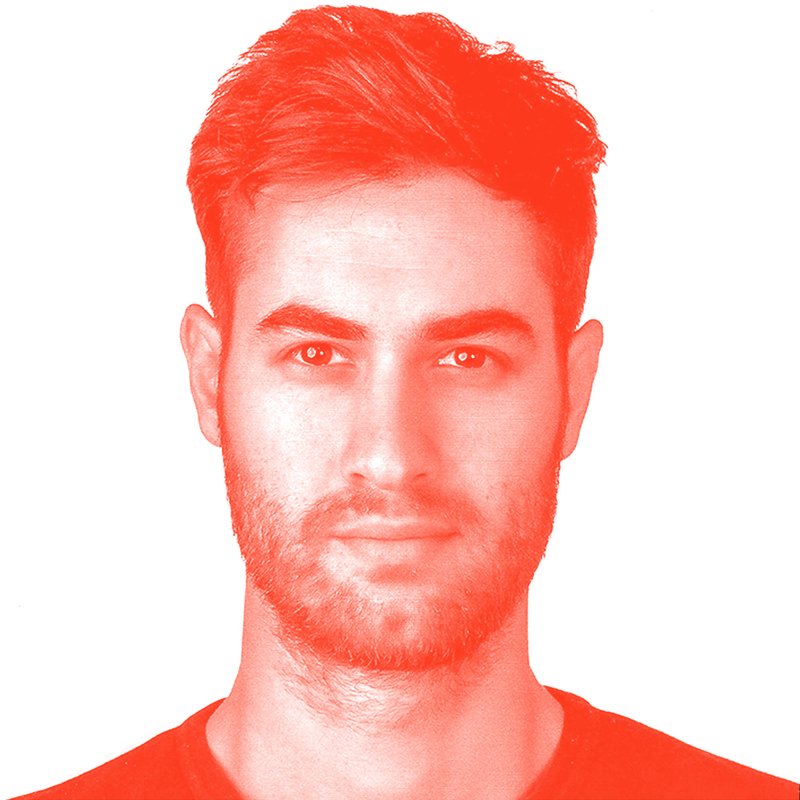 Hernan is a French-Bolivian product designer trained in Barcelona. He is passionate about design, photography and art. The ability of objects to communicate is why Hernan chose to be a designer, he believes that this communication is a powerful tool for self-expression. Entrepreneurial scientist aiming to translate sustainable technologies into beneficial societal impact through the creative synthesis of materials science, synthetic biology and additive manufacturing, with a special focus on how to image and analyze bio-inspired materials across multiple length scales. Sikandar has always been a curious person concerning engineering or “making things”. He is a “tinkerer “ that worked in various rapid prototyping labs, surrounded by people of different background and professions: engineers, architects, & designers. 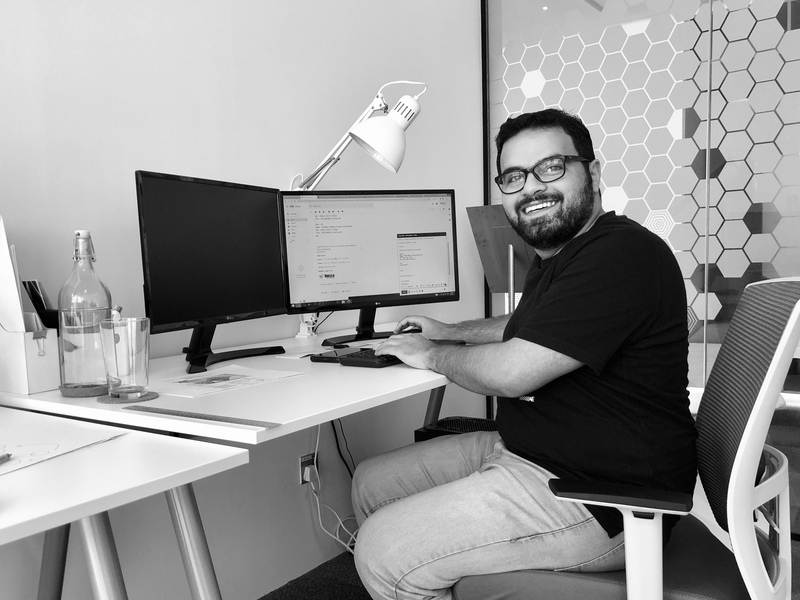 As a skilled Engineer, he had the opportunity to work on various design projects lab in Dubai. We are collaborating with incredible organizations to bring out the best experience.